Pascale Cossart, after studying chemistry in Lille (France) obtained a master degree at Georgetown University, Washington, DC. Back in France, she obtained her PhD in Paris in the Institut Pasteur where she is still now, heading the « Bacteria-Cell Interactions »unit which is also an Inserm and an INRA unit. After studying DNA-protein interactions, she started in 1986, to study the molecular and cellular basis of infections by intracellular bacteria taking as a model the bacterium Listeria monocytogenes. Her research has led to new concepts in infection biology but also in cell biology and in fundamental microbiology, including RNA regulation. 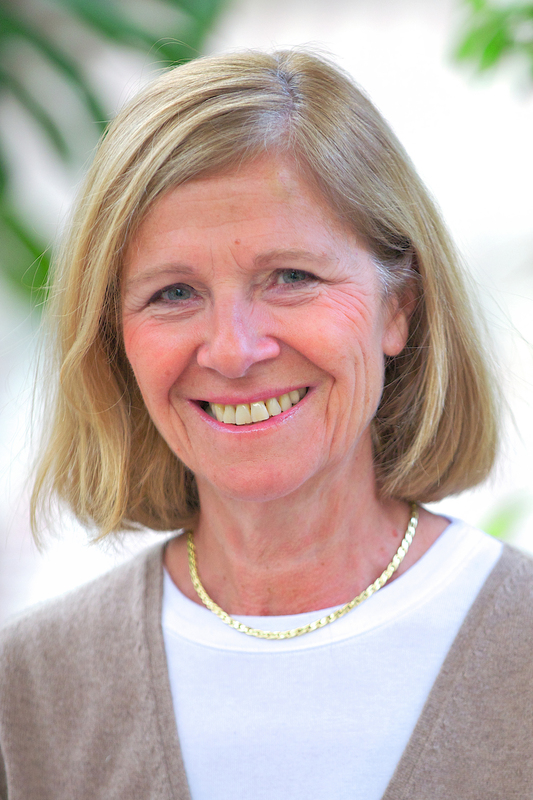 Pascale Cossart is considered as a pioneer in Cellular Microbiology. Her contributions have been recognized by a number of international awards, including the L’Oreal/Unesco Prize for Women in Science (1998), the Richard Lounsbery Prize, (1998), the Robert Koch Prize (2007), the Louis Jeantet Prize for Medicine (2008), the Balzan Prize(2013). She is a member of the French Academy of Sciences (2002), a foreign member of the National Academy of Sciences (2009), of the German Leopoldina (2001), of the Royal Society (2010), of the National Academy of Medicine (2014), and since January 2016 Secrétaire Perpétuel de l’Académie des Sciences.